Mohave County — On January 16, 2019, the Idaho State Police notified the Arizona Department of Public Safety (AZDPS) about a parental kidnapping which took place within the jurisdiction of the Nampa Police Department in Idaho. Nampa police then told AZDPS the suspect had threatened his wife about taking their children to Mexico. Nampa detectives told AZDPS the kidnapper and his three children were in Arizona and eventually led troopers to the suspect vehicle traveling northbound along US 93 at milepost 142, near Wikieup, Arizona. 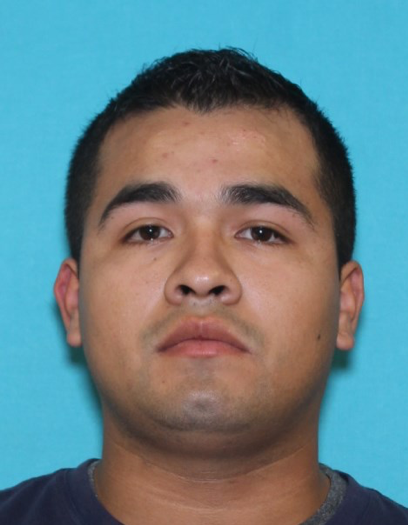 At 4:30 p.m., troopers initiated a traffic stop and took Jose A. Hernandez Jr., age 25 of Nampa, ID, into custody. Three children, ages 18-months, 3 and 5-years-old were also in the pickup truck along with an 18-year-old woman. The children were flown by an AZDPS Ranger helicopter and crew to a Kingman hospital where they were evaluated and deemed unharmed. They were turned over to the custody of the Arizona Department of Child Safety. The 18-year-old woman was not a suspect in the case and was released. Hernandez and the investigation were both turned over to AZDPS detectives. He was booked into the Mohave County Jail on a no-bond felony warrant out of Nampa, Idaho. 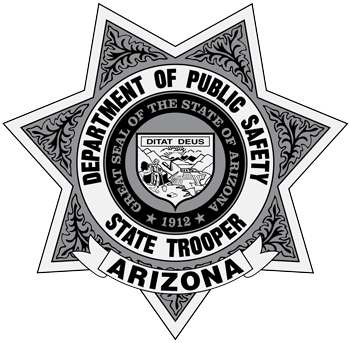 The Arizona Department of Public Safety is a law enforcement agency whose mission is to protect human life and property by enforcing state laws, deterring criminal activity and providing vital support to the State of Arizona and its citizens.